Today, when you order "Bicycle Deck", you'll instantly be emailed a Penguin Magic gift certificate. You can spend it on anything you like at Penguin, just like cash. Just complete your order as normal, and within seconds you'll get an email with your gift certificate. Order in the next 11 hours 19 minutes and it will ship TODAY! Bicycle playing cards are #1 for fun with family and friends! 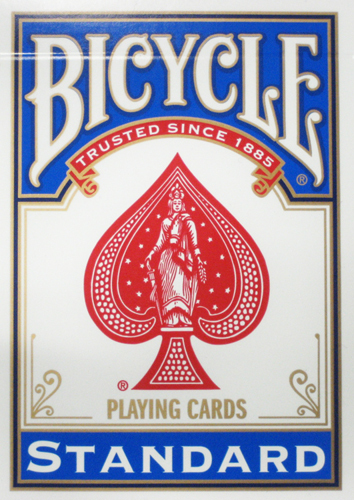 America's favorite playing cards since 1885; Bicycle has an exclusive air-cushioned finish that gives the cards their unique slip, snap, and long-lasting wear that more card players demand. 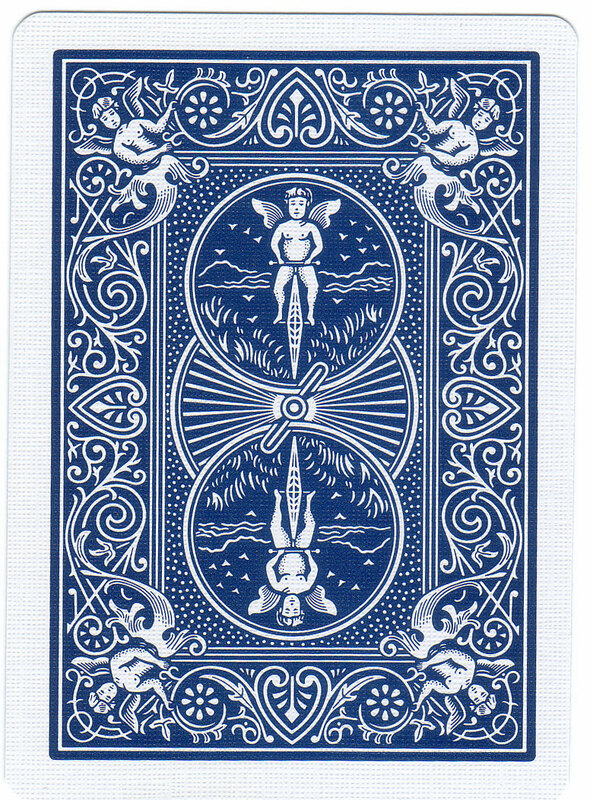 Bicycle playing cards are recognized everywhere for their distinctive 'rider-back' card design, Lady Liberty Ace of Spades, and bicycle-riding King on the joker cards. Bicycle playing cards make spending time together a big deal. Always liked Bicycle cards. They are the best quality. These are the only cards I use for my close up act! Penguin Magic always has them in stock and at a great price! Thanks Penguin Magic! Anyone who knows anything about cards, they know these are the best to use. PERIOD. the best cards at a price eccezionale.eccezionali are also those of Penguin Magic, package shipped and arrived in Italy in just 3 days and this magic, Bavi. No complaints about this deck. It's an industry standard! ...better than all the rest...lol There is nothing to more to say. In my opinion bicycle is the best party can use for any card tricks. The cards are very well made on high-quality stock. The design allows the cars to smoothly move when you need to. The layers used in construction of the cards allows for modification as needed. There is only one reason why these cards are a favorite of magicians worldwide, it is because when price, quality, look, feel and thickness come into account these are a tough competitor, and are hard to beat! If you haven't used these cards before, you better do so!